Our members are serious about acquisitions. They range from company owners and directors to private investors, entrepreneurs and private equity groups. We want you to make the most from the sale of your business. That's why we never charge any commission or fees when you sell. Your listing will appear on our website and in the Business Sale Report publication. It will also feature in our daily email alert sent to all our members, making sure your business gets maximum exposure. It’s easy to advertise your business for sale on Business Sale Report: simply enter the details of the business you are selling, and your listing will be added to our site, visible to thousands of serious buyers. Whether you are the owner, broker or an intermediary there is never any transactional cost to sell your business with us. 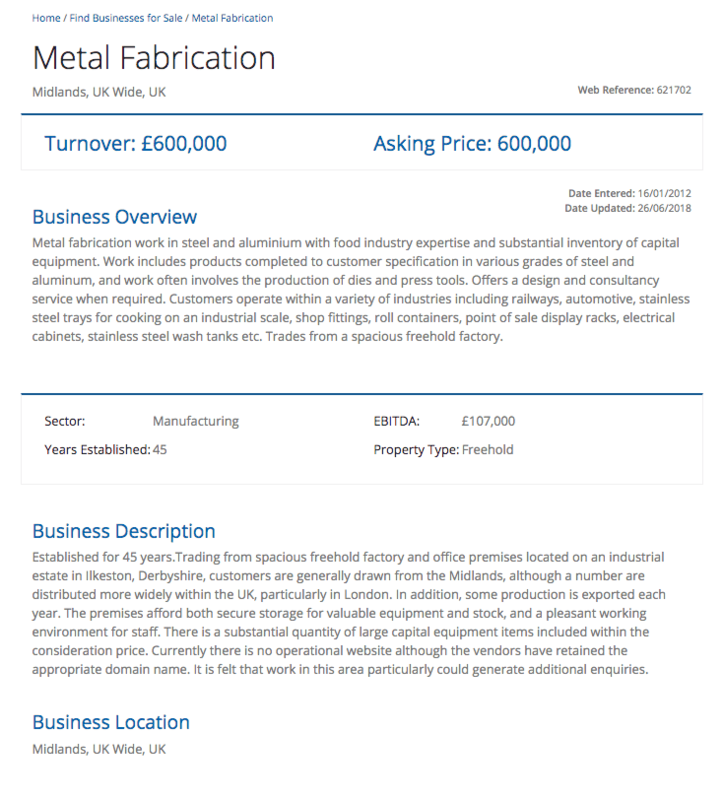 As long as the company has a turnover of at least £300,000 and is a genuine company for sale it can be listed on our site and appear in our monthly publication. Our members can list an unlimited number of businesses for sale for no extra cost, find out more about seller accounts here. Not to worry you can list your first business for sale for free.